Dimensions 0.75 by 6.50 by 9 in. United States; Politics and government. Current and authoritative, from a top scholar in the field. 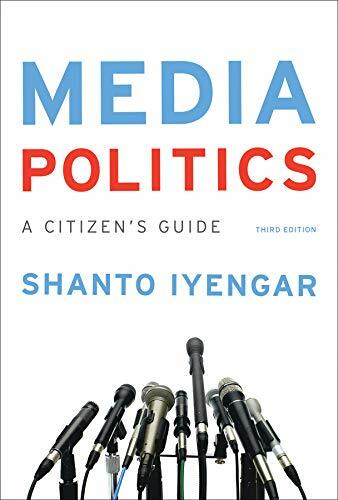 Media Politics encourages students to take a critical look at the relationship between media and politics by analyzing how the media influences American politics and how politicians use the media to get elected, stay in power, and achieve policy goals. Drawing on recent research on topics students care aboutâincluding new digital and social media and the polarization of politicsâand the authorâs specially curated online video archive, Media Politics remains the most current text for the course. About: Current and authoritative, from a top scholar in the field.